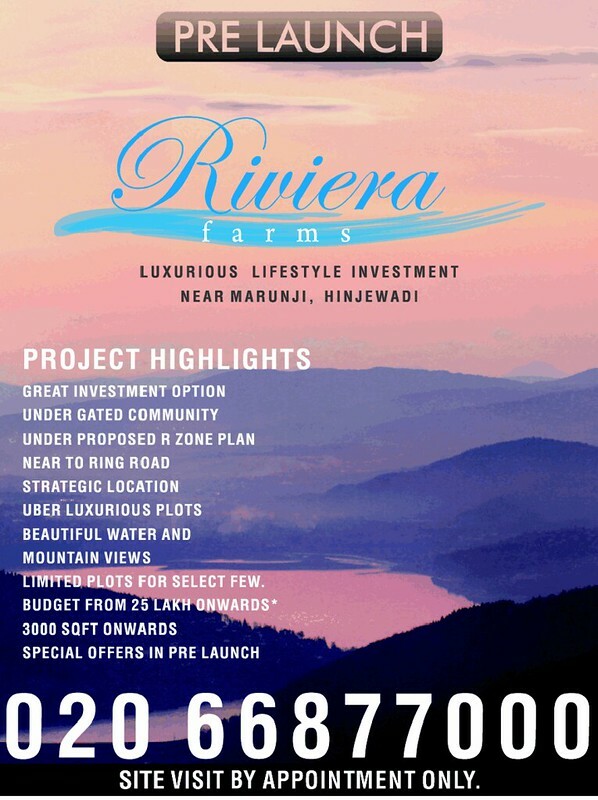 Ravi Karandeekar's Pune Real Estate Advertising and Marketing Blog: Riviera Farms, Plots near Marunji, Hinjewadi Pune, Pre-Launch Offer! 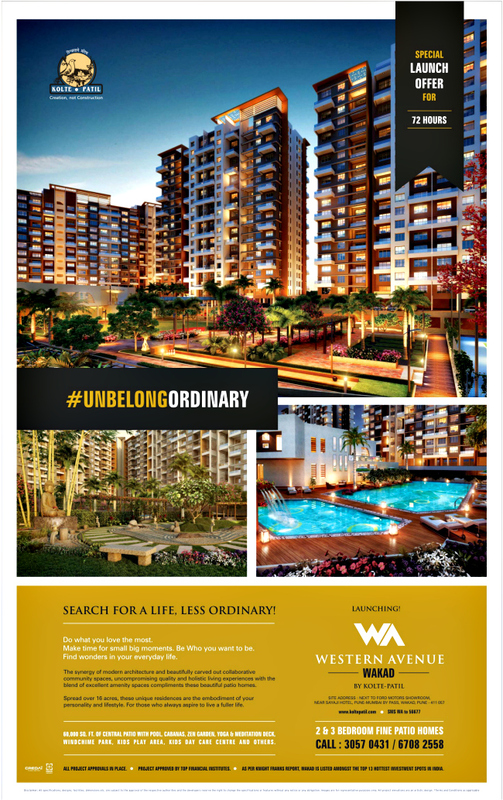 Riviera Farms, Plots near Marunji, Hinjewadi Pune, Pre-Launch Offer! 4) Have You Taken Possession of Your Bungalow Plot? 6) Pune Farm House & Bungalow Plot Expo! 8) Who coined the term "Proposed NA Plots"? 10) About Eiffel Olympia, a project of 5000 sq. ft. plots, at Greater Hinjewadi, Pune (!) - by Ridhi Sidhi Plantation Society a.k.a. Eiffel Developers & Realtors Ltd. Launch Offer of Elite Silverio Chikhali!